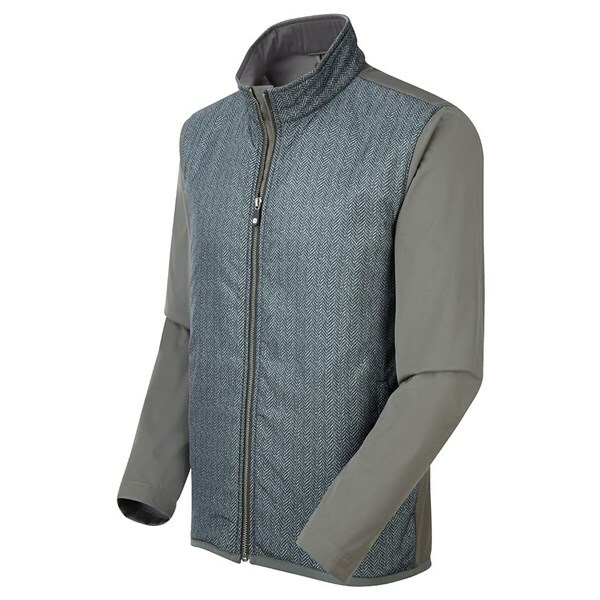 The FootJoy Lightweight Softshell Jacket will help you stay warmer, more comfortable and protect you from the elements when out on the course. 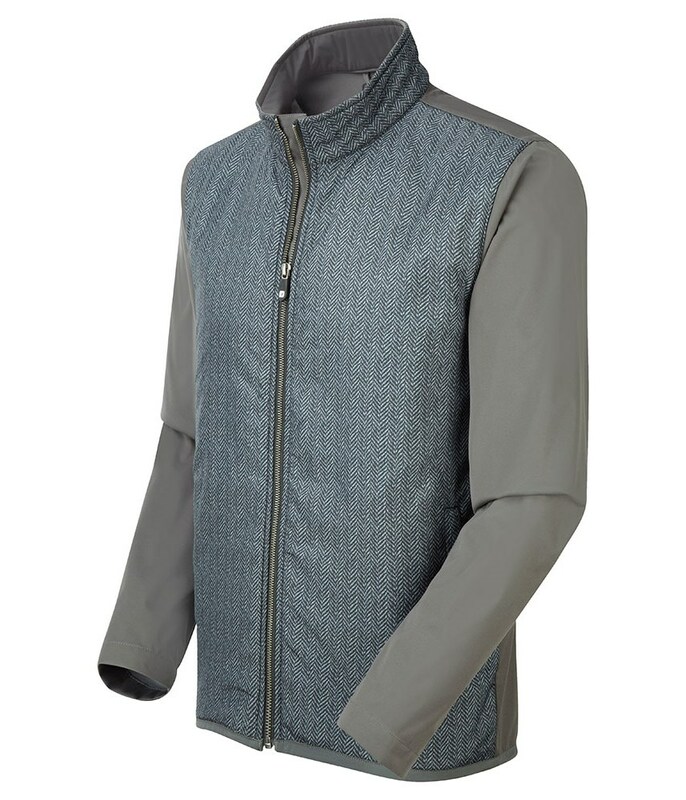 As part of the FJ performance golf apparel collection this lightweight Softshell jacket will provide excellent thermal insulation, your body heat will be retained and circulated to keep your body temperature constant, whilst providing the necessary breathability to reduce sweating. The sleeves have been designed with a technical stretch fabric that will enhance your movements and mobility so that you can swing free and easy without restriction. The casual style and premium fabric has been designed not only for the golf course but for everyday use.